No, this isn’t another post on The Road. (I’ve written interminable entries about one Nick Cave-scored film, I don’t need to add another one at this time.) It’s about the book I’ve just finished reading: Must You Go?, a memoir by Antonia Fraser about her life with Harold Pinter. 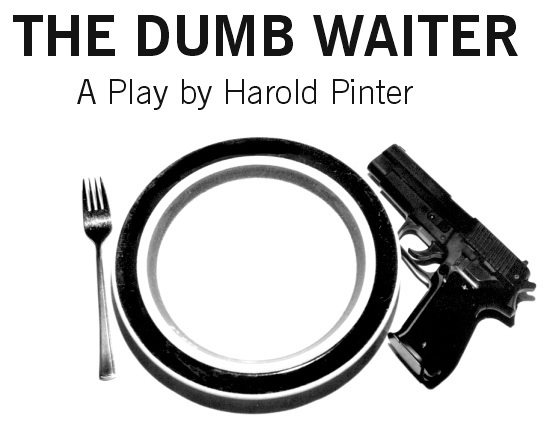 I’m usually not much into memoirs and biographies – I’m very much a fiction reader – but this one was a present from a friend, and a fitting one; I’d directed that friend in a student production of Pinter’s The Dumb Waiter 13 years ago.